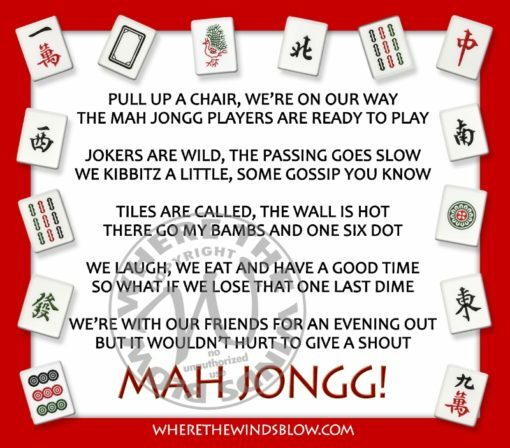 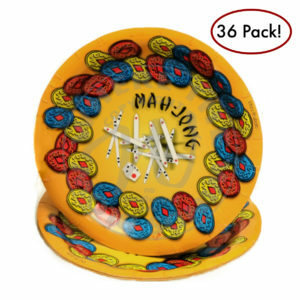 This cute magnet has a mah jongg poem on it and measures 4 x 4 inches. This cute magnet has a Mah Jongg poem on it and measures 4 x 4 inches. 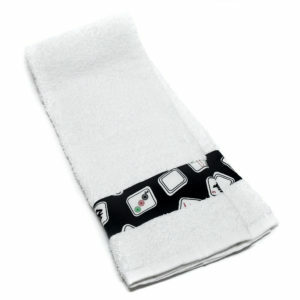 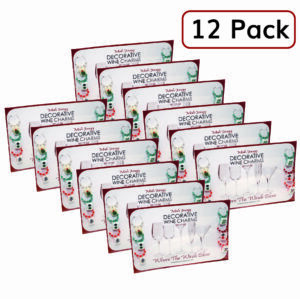 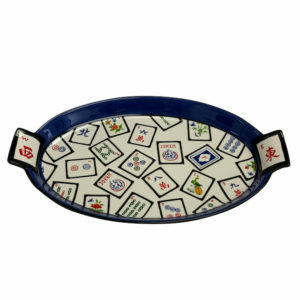 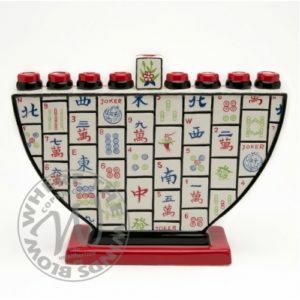 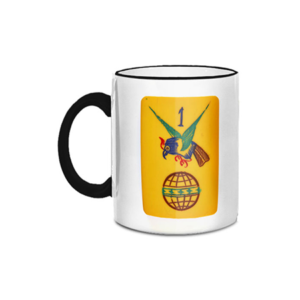 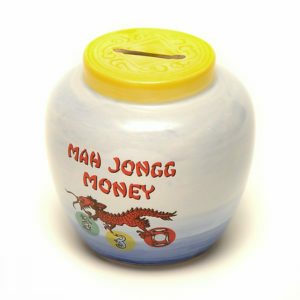 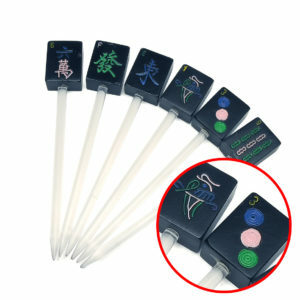 Perfect hostess gift or for door prizes at Mah Jongg Tournaments.